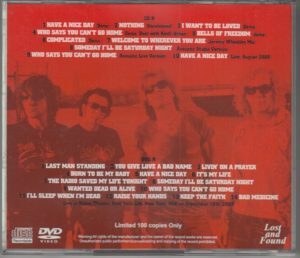 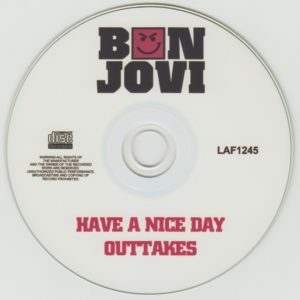 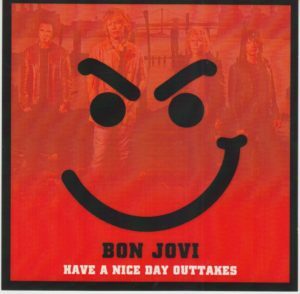 Two pairs of CDR which mainly focuses on outtakes of album HAVE A NICE DAY released in 2005, DVDR which recorded promotion live in New York when HAVE A NICE DAY was released. 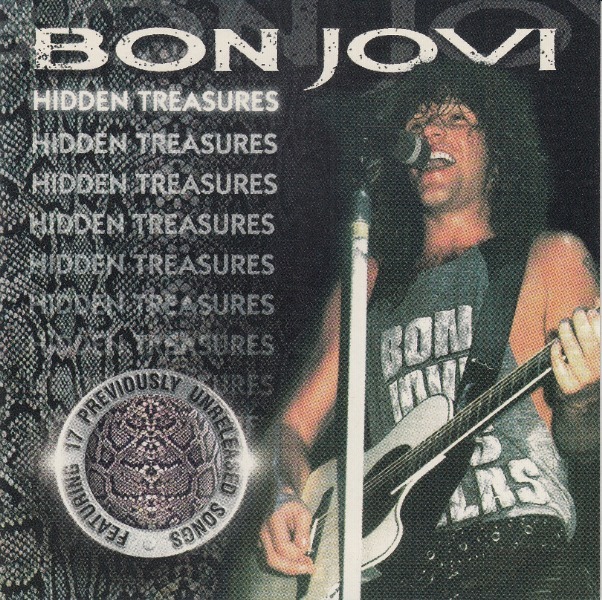 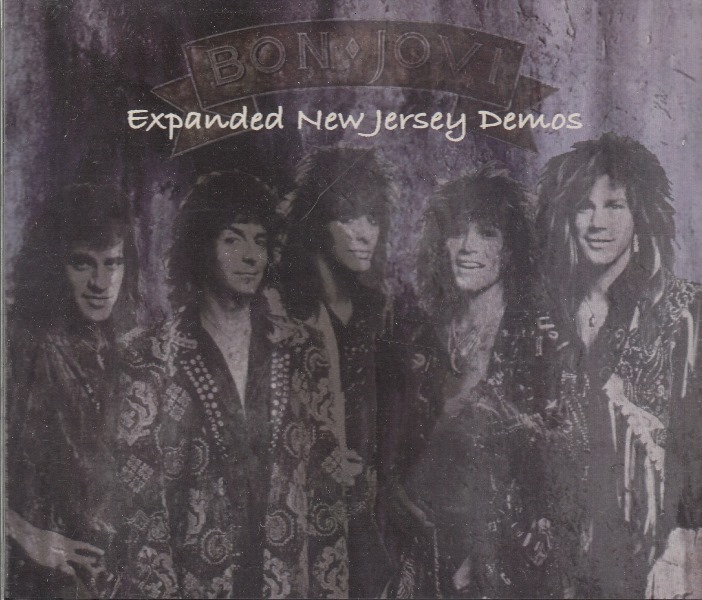 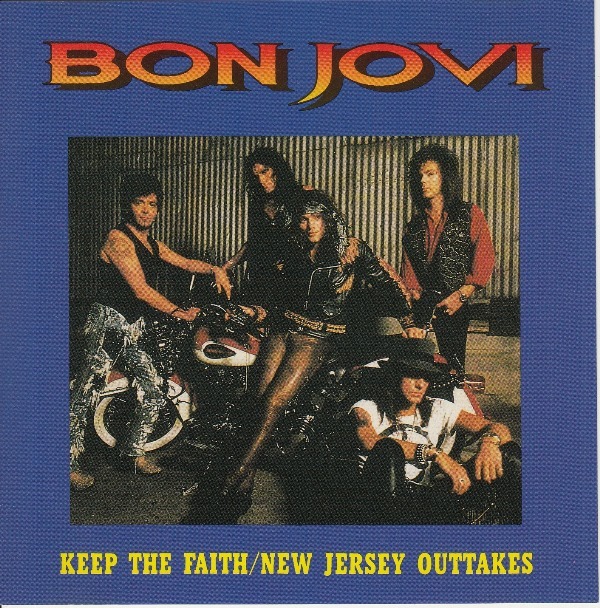 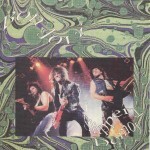 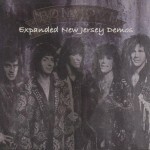 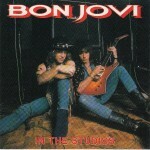 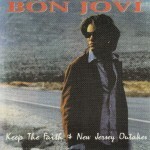 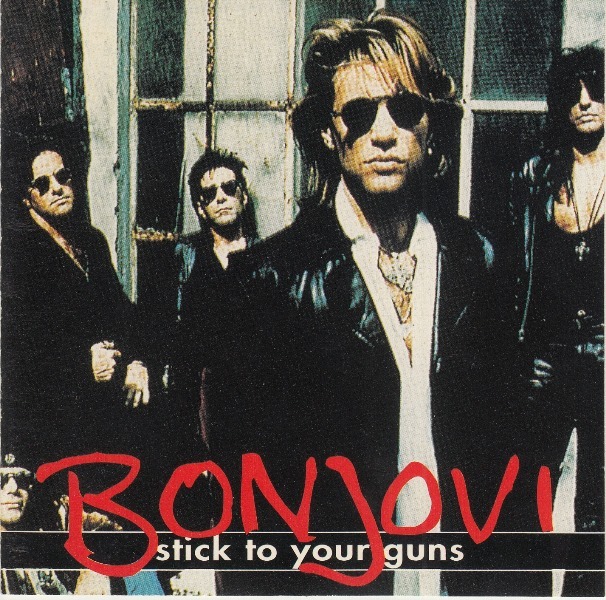 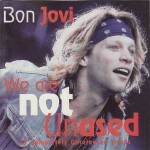 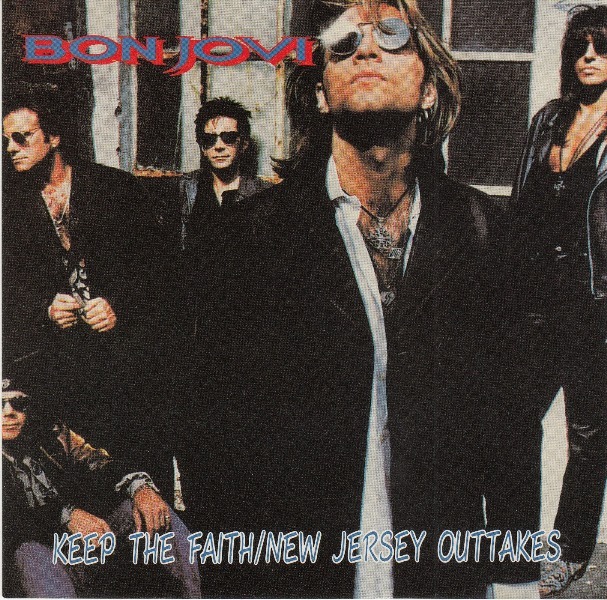 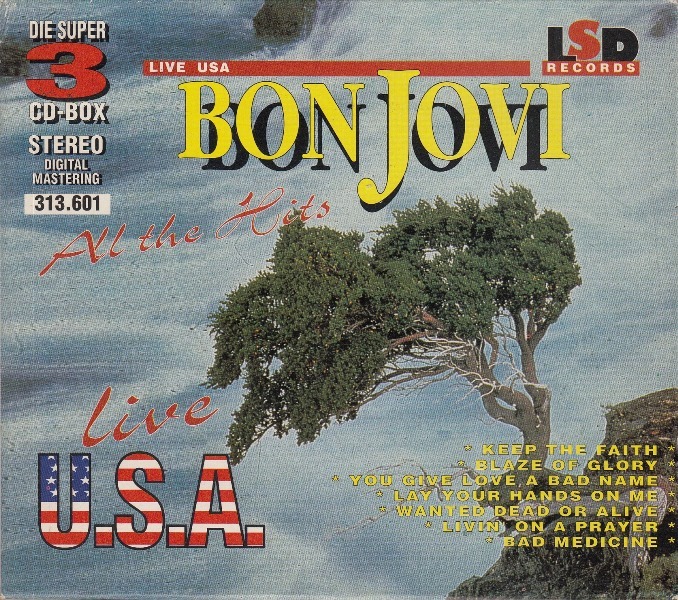 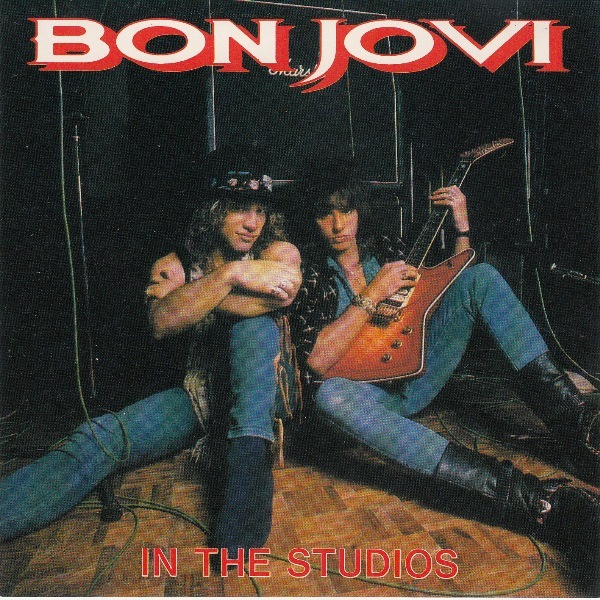 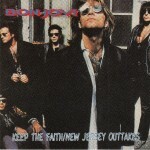 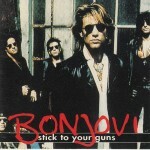 Outtake also includes the “Who Says You Can not Go Home” duet version with Keith Urban who was told that Jon Bon Jovi was similar in voice quality to the warehouse. 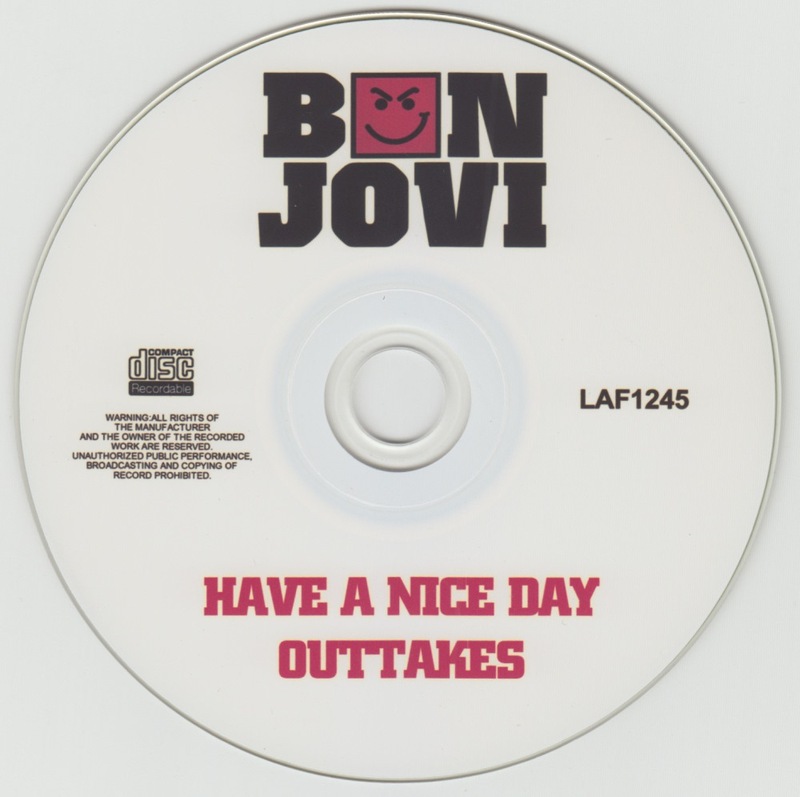 Limited 100 Copies Only. 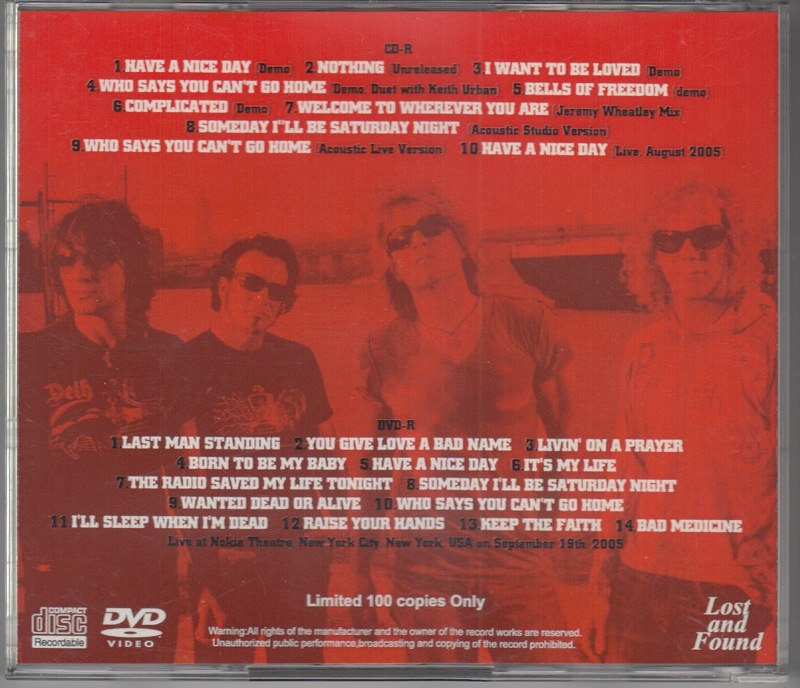 13 Does Anybody Really All In Love Anymore?